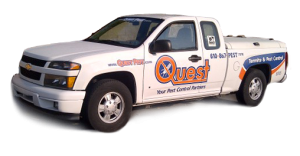 If you have seen evidence of termites, Quest Termite & Pest will come and inspect your home for FREE. 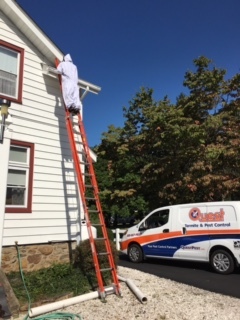 Quest Termite & Pest will perform a thorough examination of your home by checking your basement or crawlspace for moisture, your foundation for wood debris, and other risk areas that may attract an infestation. When the inspection is done, you will receive our recommendation, as well as a recommended plan to protect your home from termites. Termites are known as “silent destroyers’ because of their ability to chew through wood, flooring and even wallpaper undetected. 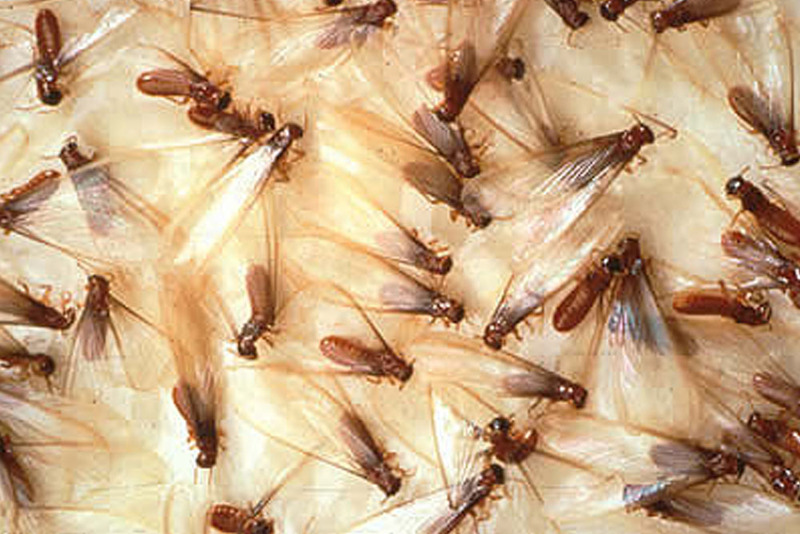 Each year, termites cause more than $5 billion in property damage. That is more damage than is caused by all fires, storms, and earthquakes combined. More than 2 million homes in the Lehigh Valley require termite treatment each year. Have you had a termite treatment in your home? Get a FREE termite inspection from us today! Homeowners insurance can help recover losses from fires, storms and earthquakes, but it is almost impossible to carry insurance against termite infestation. In this area there are 12 termite colonies per acre. Subterranean termites live in underground colonies or in moist secluded areas aboveground that can contain up to 2 million members. They build distinctive “mud tubes” to gain access to food sources and to protect themselves from open air. Termite colonies are organized into castes depending on tasks — workers, soldiers and reproductive. 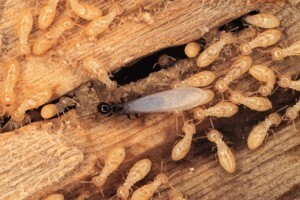 The characteristics of a subterranean termite are dependent on the termite’s role in the colony. Cream-colored Worker subterranean termites are 1/8 to 3/8’s of an inch in length. Soldier subterranean termites are of a similar body length, but are distinguished by their powerful mandibles. 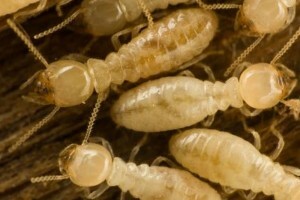 Solider termites have cream-colored bodies and brown heads. Reproductive subterranean termites are approximately one inch long.